TenaZ is the best natural and the most affordable family friendly weight loss support program in Africa. TenaZ belongs in each and every household. We need agents locally and into Africa! I am Sanet McAdam .....My dream is very simple! Ever since I was a child, my dream has always been to be slim and wealthy. My past was filled with hardship. My parents were poor and I always was overweight and not popular in school. My mom and dad eventually got rich but always I stayed fat and never became part of any group, I stayed the outcast! – Yes this is me! – Sanet! I tried so many times. I did everything possible to lose my weight. I lost some of it, many times, but always picked it up again, all and more. I was so tired of being fat.I felt like quitting so many times, I was desperate, but I did not give up. You see there is one thing you should know about me, that girl who quit time and time again grew up to become a woman who never gave up. 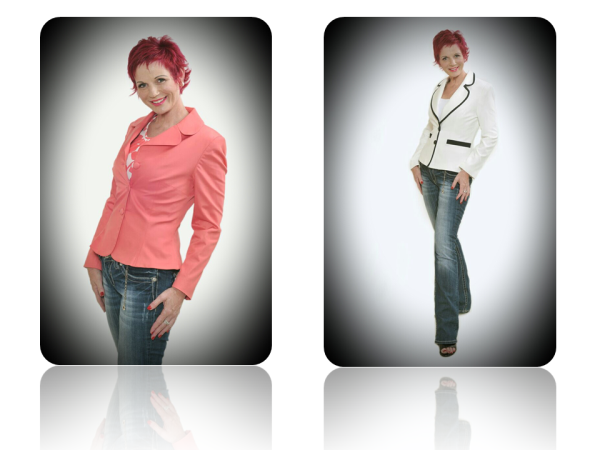 I am proud to give you the New TenaZ Transform Range! Take back Control with TenaZ.